Every office requires some type of system for keeping track of all of the different records that must be maintained. A single individual alone has financial documents, proof of identification, educational records, medical history, and much more information that they accumulate over time. The number of records that every person must account for continues to grow throughout their lifetime. For families, that growing number is multiplied by the number of people within each household. Now, consider a single company. Every business must keep records of employee files, property documents, tax information, business transactions, company policies, required certifications, pay statements, maintenance receipts—you get the picture. This number is also constantly and rapidly growing. Whether you are just one person or the home office of a corporation with hundreds of locations, there is a method for managing those important records that will help to make your life a whole lot easier. 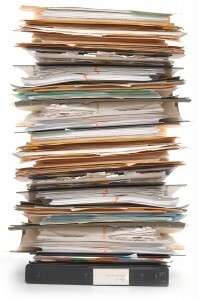 Paper Filing System – The old school method of organizing your documents is a paper filing system. This option is still used today for individuals and businesses that do not seem to accumulate a large amount of paperwork. However, this option takes up space that could be utilized for other business functions and leaves your documents at risk of being lost or damaged by human error or some type of disaster at your location. Offsite Document Storage – If you use a paper filing system and are simply wanting to open up more space in your office, an offsite records storage facility will store and maintain your records for you. Any documents that you do not use on a regular basis are stored at the facility in a secure, climate controlled, disaster-preventive area. Some facilities even offer emergency services so that you are able to access your records at any time of day. Backup Tape Vaulting – Another way to keep physical copies of your information without taking up a lot of space is by using a backup tape storage facility. Your documents are saved onto backup tapes that are safely stored at an offsite facility. These facilities are also secure, climate controlled, disaster-preventive areas, and will perform tape rotation services if needed. Emergency services are available at some of these facilities as well. Electronic Storage Systems – An EDMS (electronic document management system) is a much more efficient and convenient option for maintaining your important records. Y our documents are scanned to a computer program that allows you to organize your files as you see fit. You are able to pull up any of your documents in seconds with a simple keyword search, and can limit who is able to access each piece of information. Cloud Storage – A cloud storage system is similar to an electronic document management system in that your records are scanned and saved electronically. 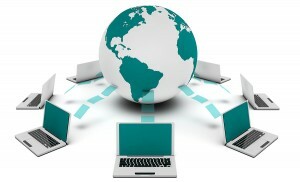 However, with cloud storage, your information is saved to an online storage program. This provides you with even more convenience because you are able to access your information no matter where you are, as long as you can obtain an internet connection. Each of these options offers its own advantages when it comes to your document management process. No matter which option works best for you or your business, Record Nations can get you connected. 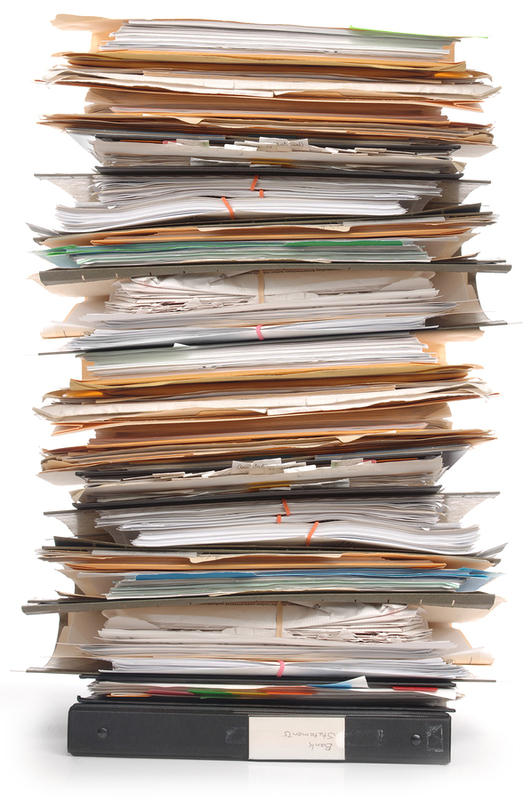 Receive a Free Quote on Document Management Services Today! Are you interested in a records management system, or still not sure which option would make the most sense for your home or business office? Record Nations specializes in connecting those in need of professional management services with contractors that will make the process easier. For your free, no-obligations quote on document management services in your area, just fill out the form to the right or give us a call at (866) 385-3706. Our experts are prepared to answer any of your questions and will help to find you the best contractors for your needs. Within minutes of speaking with our agent, you will receive personalized quotes for your project.